•	We are specialized in all kind of paint systems. •	We treat steel, aluminium, polyester and woodwork. •	We carry out all the maintenance for you. 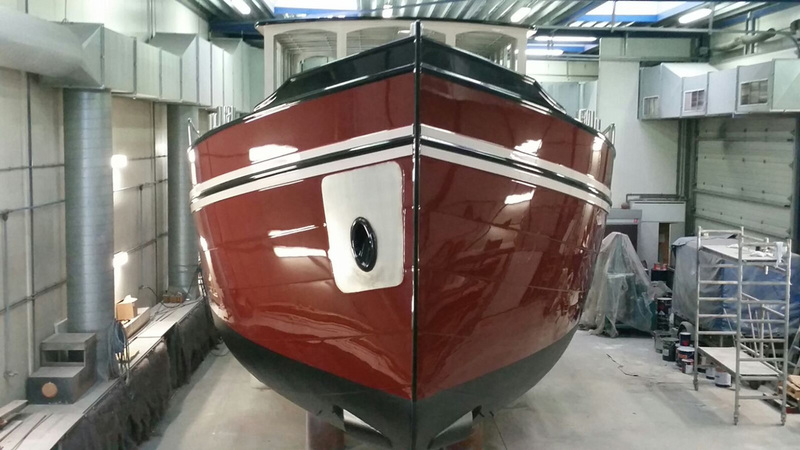 •	We provide complete refits. •	We are a specialized in underwater systems. •	We work on location. •	We realize custom projects . We have a full service company for the customer. For example, if you have damage to your ship, then we arrange everything with the insurance for you and we ensure that the damage by means of spot repair will be perfectly resolved.  Durlo Yachtpainting has extensive experience and knowledge of new build yachts, maintenance and complete refits. Read more about these specific topics on the different pages.